Without an extension, and with no sign on the horizon at present of the UK parliament agreeing to the negotiated deal, Britain risks an abrupt exit without a deal in just over a month’s time. The country leaves automatically two years after article 50 was triggered, at midnight French time on March 29, unless the UK formally asks for an extension and the other 27 states agree. It is not clear how long such an extension could be, though it would create additional complications if it lasted longer than the European Parliament elections on May 23-26 and the new MEPs taking up their seats in early July. 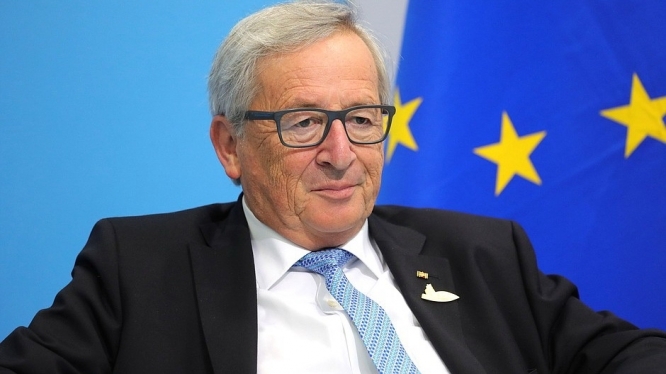 EU Commission president Jean-Claude Juncker told German newspaper Stuttgarter Zeitung that any decision to extend is entirely with the UK and “no one in Europe would oppose it”. As to the length, he said he had “no time frame in mind”. He added: “With Brexit so many timetables have already gone by the wayside. But I find it hard to imagine that British voters would again vote in the European elections. That to my mind would be an irony of history. Yet I cannot rule it out,” he said.